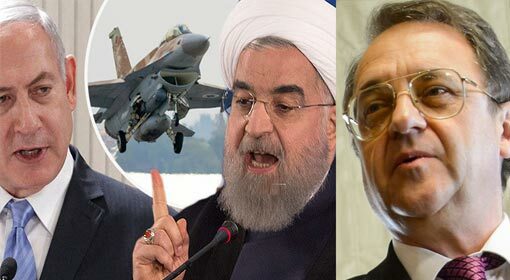 Jerusalem/Moscow: Reports say that the Iranian position in Syria was a topic of a heated argument between Russian President, Vladimir Putin and Israeli Prime Minister, Benjamin Netanyahu. The two leaders had a telephonic discussion about the matter. 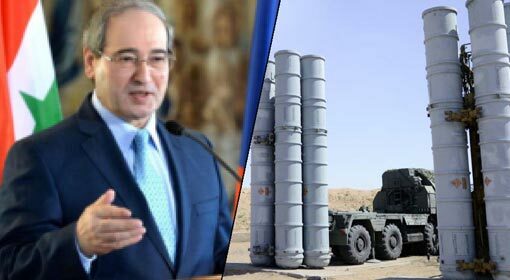 The Israeli Prime Minister warned that Israel will not allow Iran to build a military base in Syria under any circumstances. President Putin demanded that Israel should not take a destructive stand in the matter and create instability. 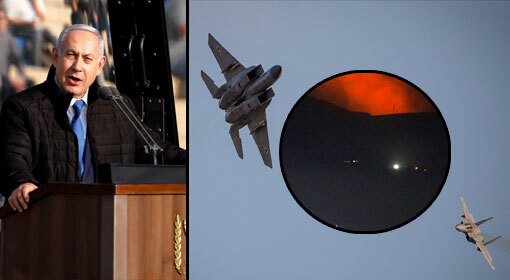 Israel had made air strikes and attacked Homs in Syria with missiles, killing 8 Iranian soldiers on Sunday. 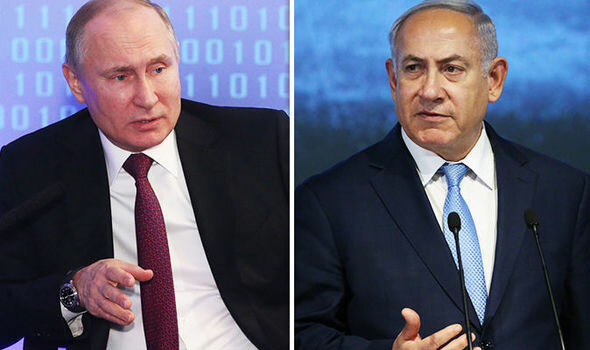 Against this background, the intensity of this difference of opinion between the Russian President and Israeli Prime Minister seems to have increased manifold. Only two days ago, Israeli Prime Minister, Benjamin Netanyahu had warned, ‘Whoever intends to harm Israel will be attacked’. It is believed that this warning was pertaining to the Israeli attack on the Syrian base. 14 people were killed in this attack, including 7 Iranian soldiers. Although Israel has not accepted responsibility for this attack, Israel has carried out similar attacks on the Syrian and the Pro-Iranian Hezbollah bases in the past. 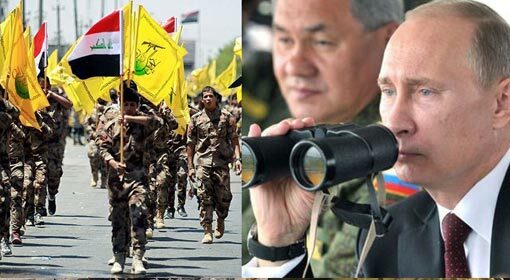 In the last few months, Syrian President, Assad has started regaining control over the parts lost since 2011, with the help of Russia, Iran and Hezbollah. This is believed to have foiled the attempts of the United States and its allies to overthrow the Assad government. 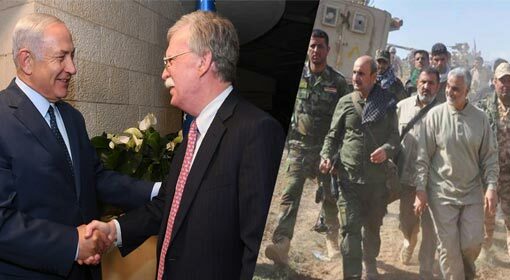 In the background of the Syrian conflict, Iran is strengthening its position in the Gulf and this may increase difficulties for Israel and Saudi Arabia along with the United States. Therefore, these countries have taken an aggressive stance against the Iranian participation in the Syrian conflict and have consistently warned that Iranian presence in Syria will not be tolerated. But as Russia has formed a front with Iran on the Syrian conflict issue, it has also taken a protective stance for Iran along with Syria. The Russian and Israeli dispute is about the same issue and the argument has festered against the background of last week’s chemical attack and the subsequent air strike. Israeli Prime Minister, Netanyahu took the initiative to call Russian President, Vladimir Putin to discuss the Syrian issue. The Russian President raised a point about the air strike on the Syrian base during this talk. 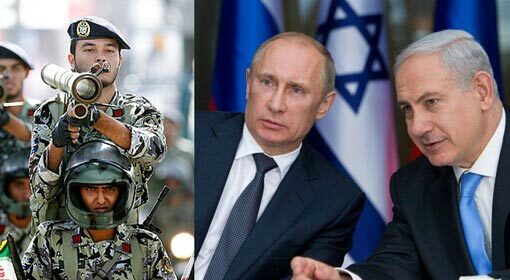 Putin warned Netanyahu, ‘Israel should respect Syria’s sovereignty. 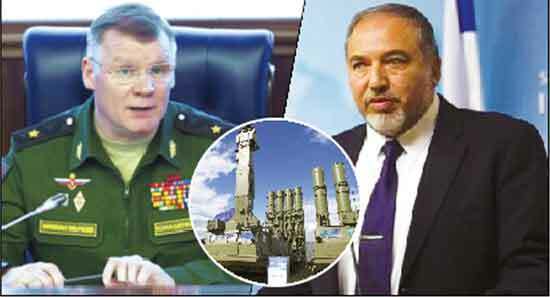 Israel should not take any action that will threaten the security or the stability in Syria’. 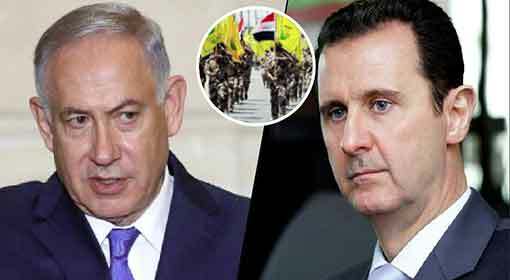 But Netanyahu took an even more aggressive stand and warned that the Iranian presence in Syria will never be tolerated. He also warned that Israel will not tolerate Iranian military influence in Syria, under any circumstances.